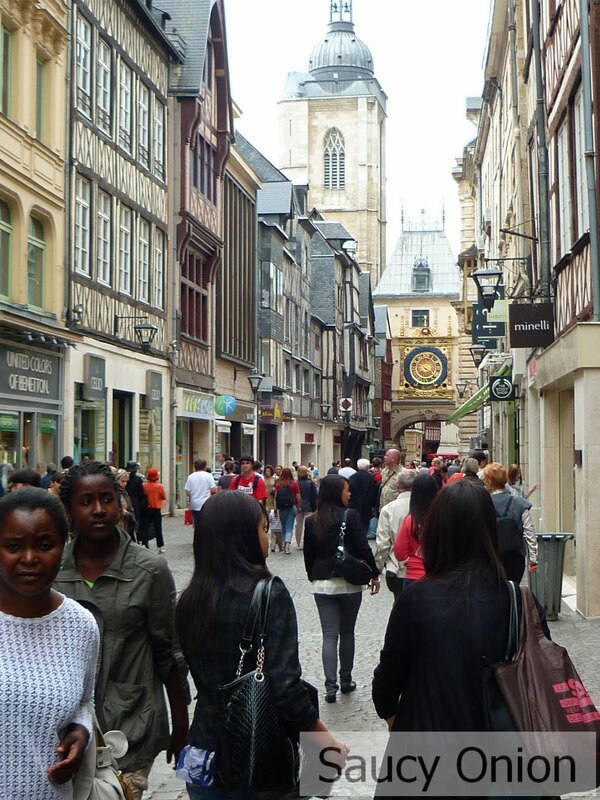 Rouen is a little known town outside France – even some of my Parisien friends wondered why I was going there. 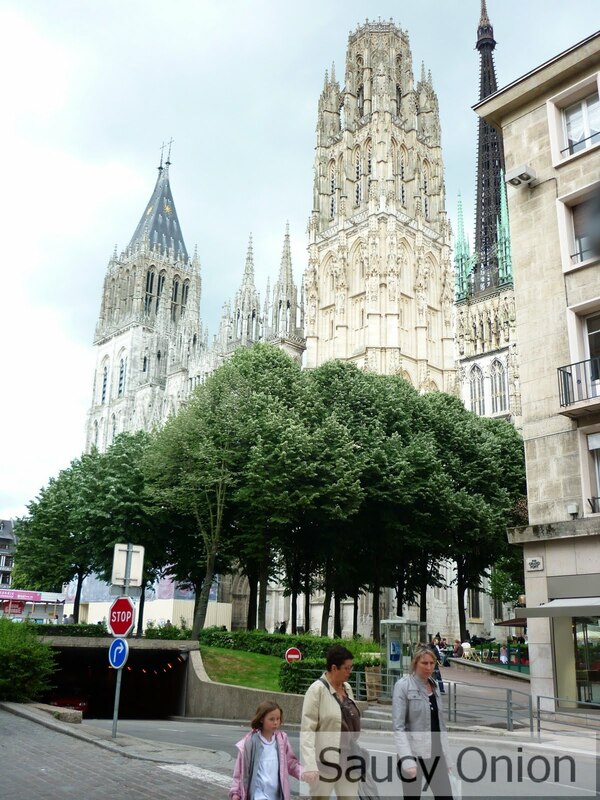 Some people may know that it was in Rouen in 1431 where Joan of Arc was burnt at the stake. 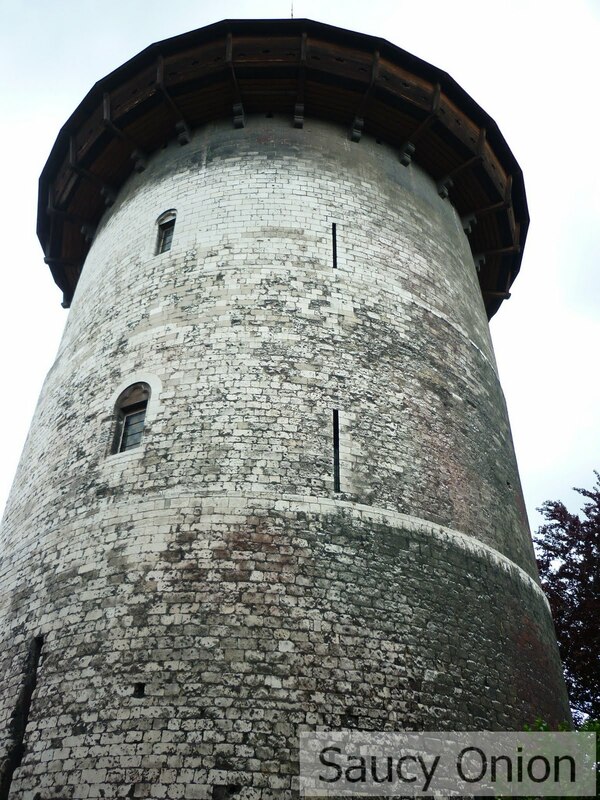 The tower where she was held and threatened with torture still survives today. Jeanne d’Arc features prominently in memorials throughout the town. A map of the original chateau. 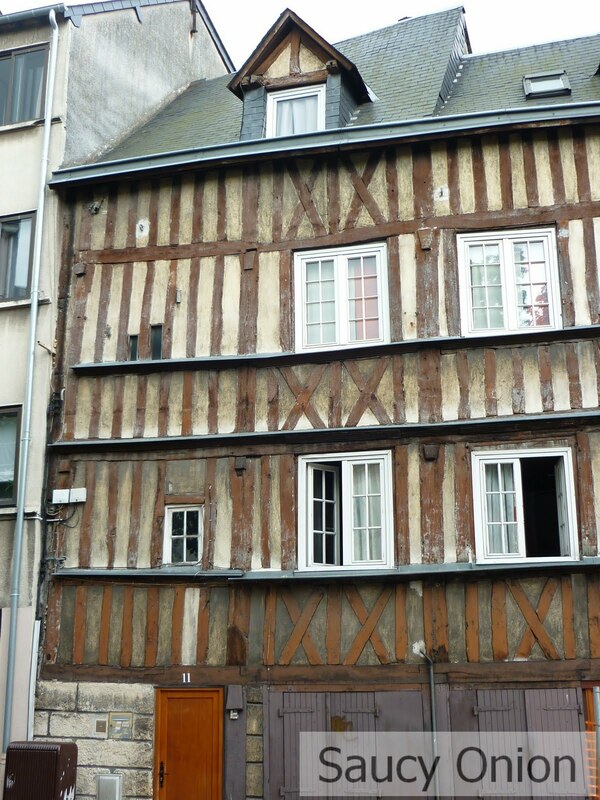 Even though Rouen was bombed heavily during WW2 much of the exquisite Tudor, half-timber buildings have thankfully survived giving the town a fairytale-like appearance. 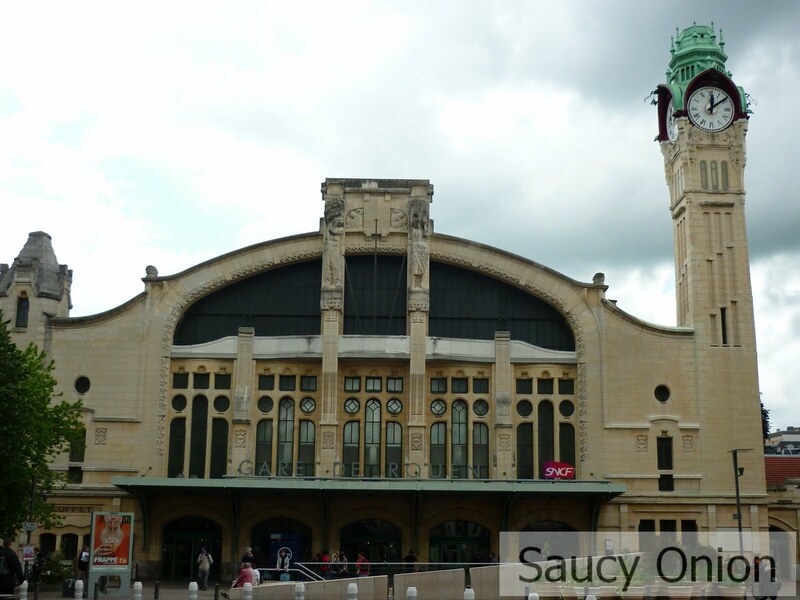 The Vieux Marche or old town market is where everyone gathers at lunch time. 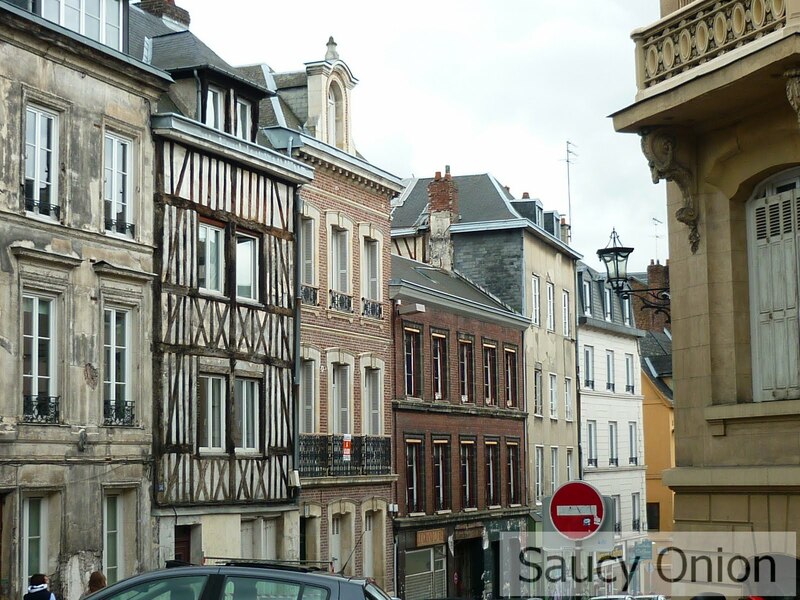 Incredible to believe that some of these buildings are more than 800 hundred years old…. 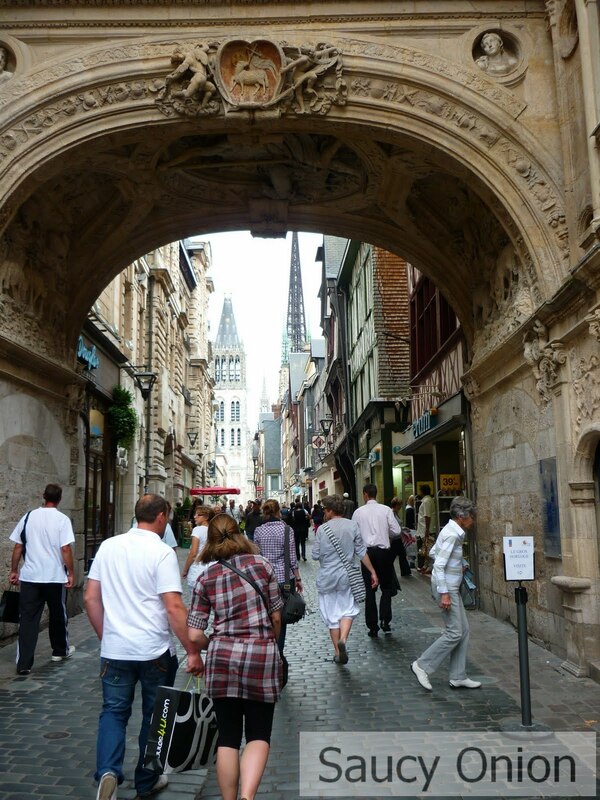 Rouen is also an architectural mecca for devotees of its Notre Dame Cathedral. 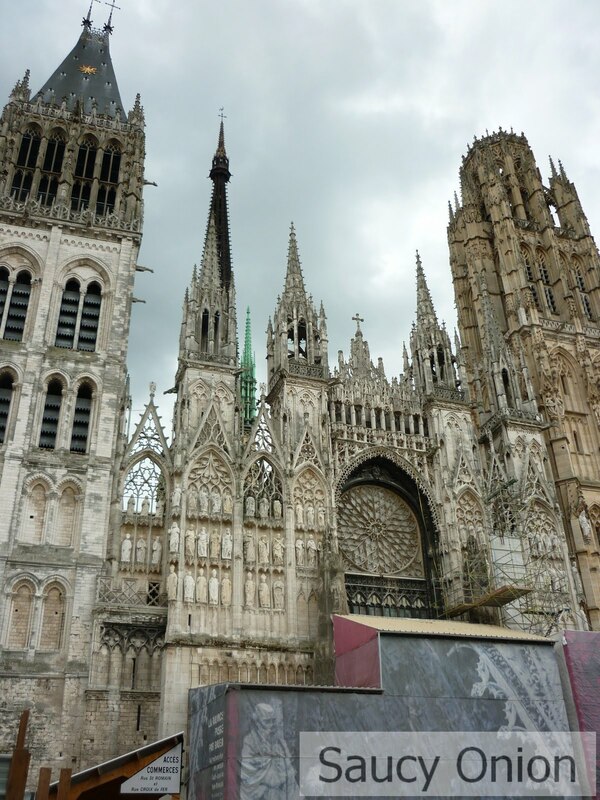 The cathedral was painted many times by Claude Monet. 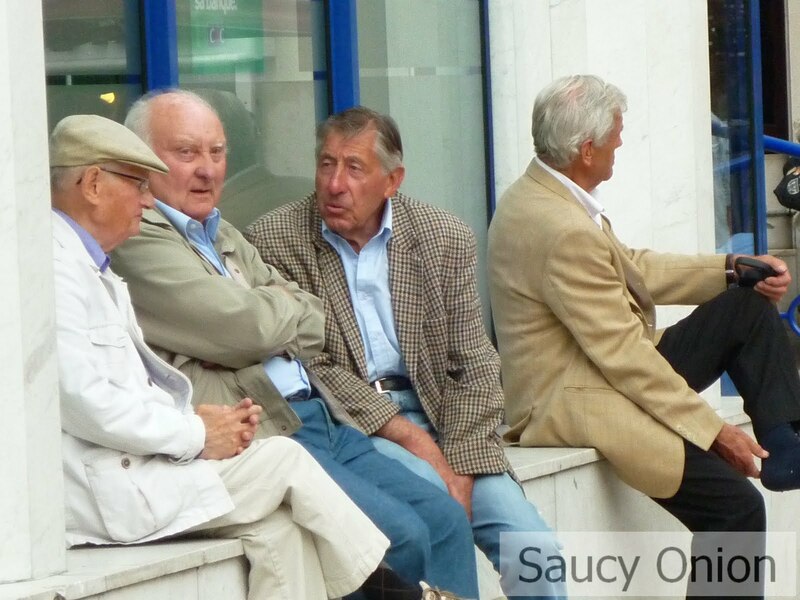 Easy to see why he found it so captivating in changing light. 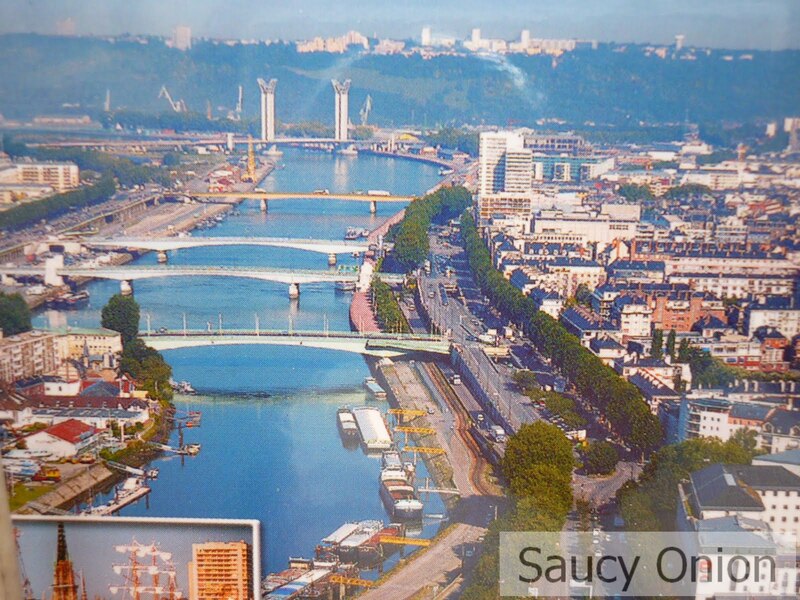 I snapped a postcard to show you an aerial view of the Rouen’s busy working harbour along the Seine. 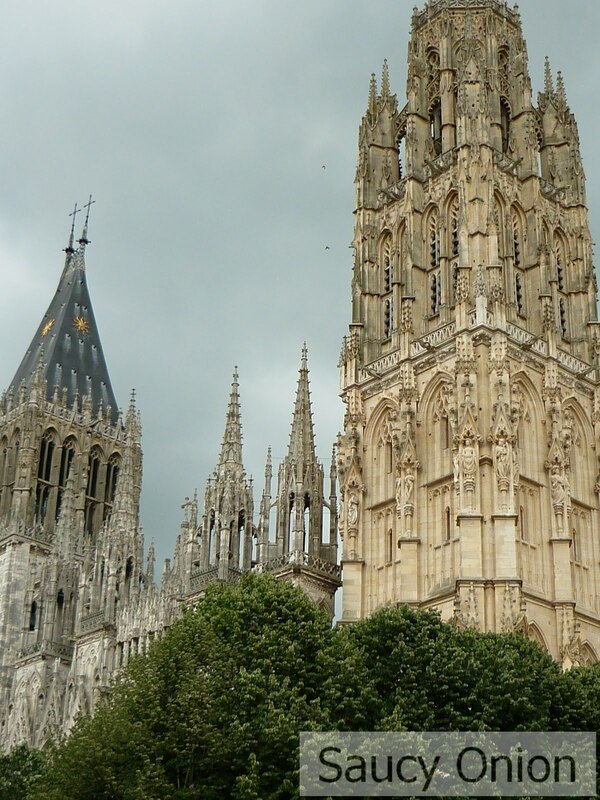 As you can see this history exists side-by-side with a busy modern city. 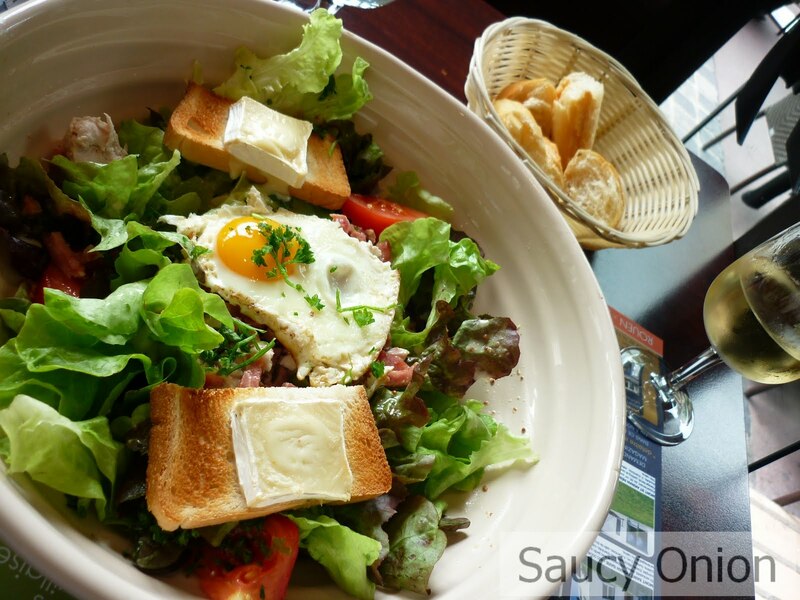 I settled on a Salade Fumiere at the hip Socrates bistro. It came in a huge wide cream bowl. 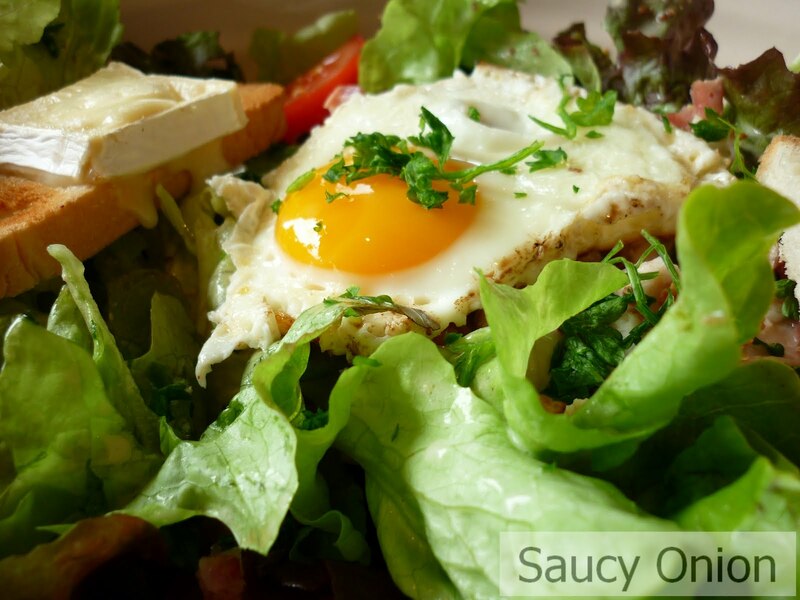 A perfectly soft yolk egg with brie toasts sitting on a bed of lettuce leaves and smoked chicken and ham. 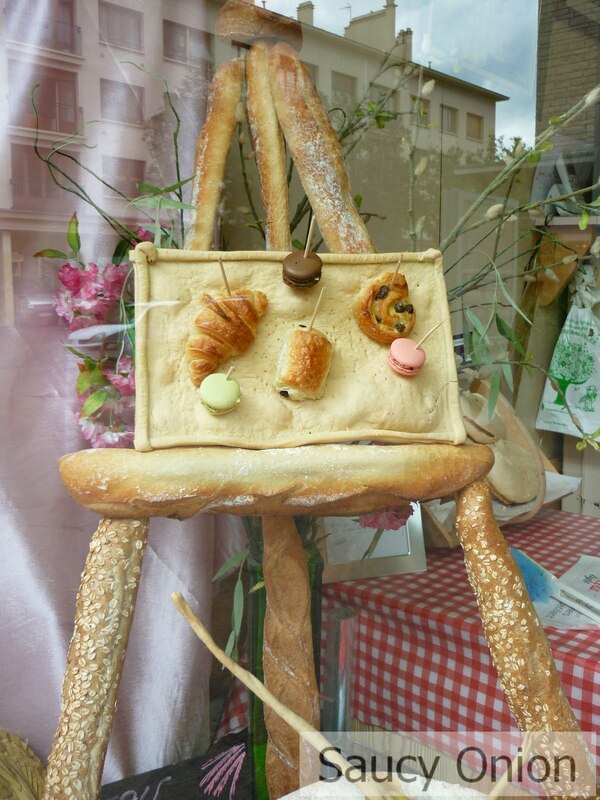 Rouen’s famous impressionist painters are even celebrated in bread! Macaroons form the paint colours on this bread palette . 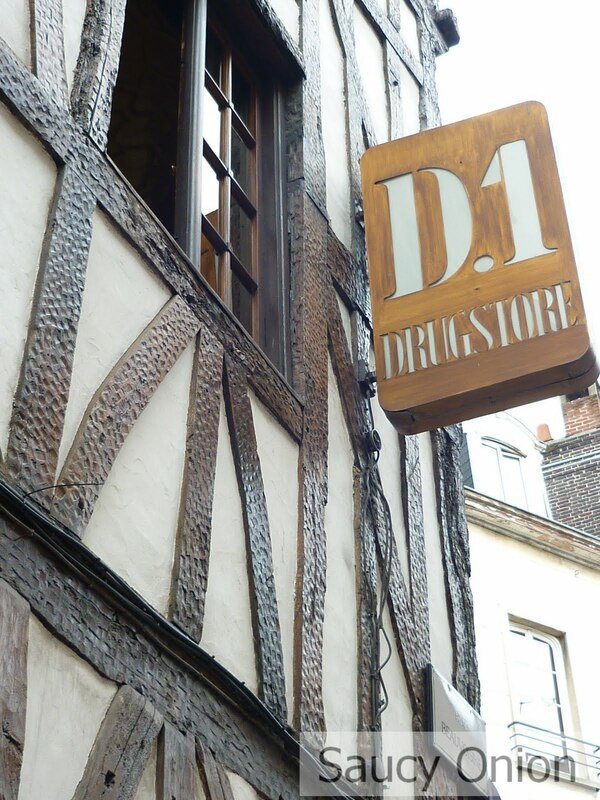 Rouen has been the find of my trip so far. 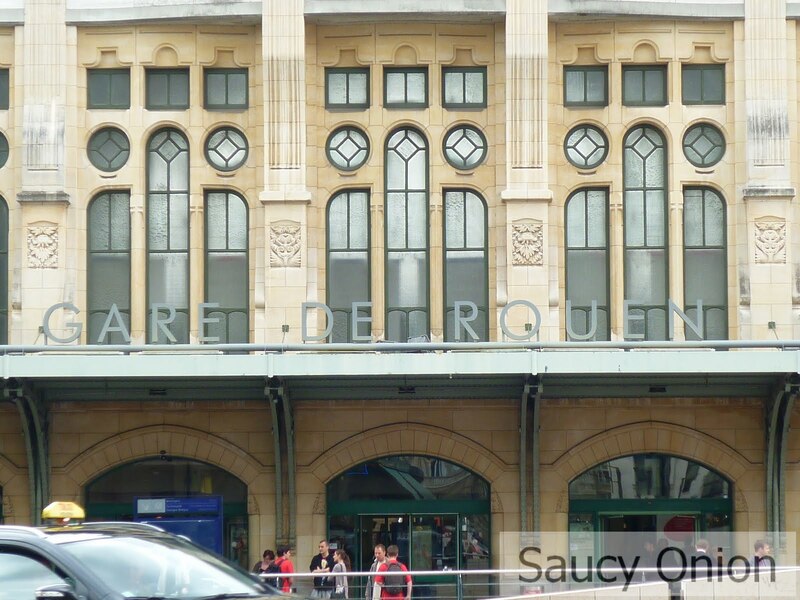 This entry was posted in Restaurants, Rouen on June 21, 2010 by dearindira2013.